Need an extra phone number? Business or 24-hour information line? Choose a toll-free number package from our list below. Whether you need a toll-free number for your personal use, business or organization, this system will work for you! Virtual Voicemail Office (VVO) is a feature-enriched Virtual PBX system that does not require any equipment or installation and provides you with a local or toll free number voicemail/fax with live-call-transfer, caller ID and much more! VVO delivers on the promise of unified communications with the most advanced features and capabilities in the industry at a price to fit any budget. 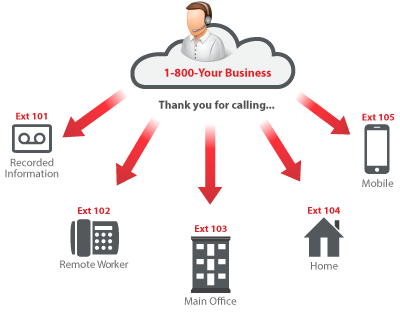 The VVO system routes your calls efficiently and delivers your voicemails and faxes easily. The system will receive multiple calls at the same time, so your callers will not receive a busy signal. 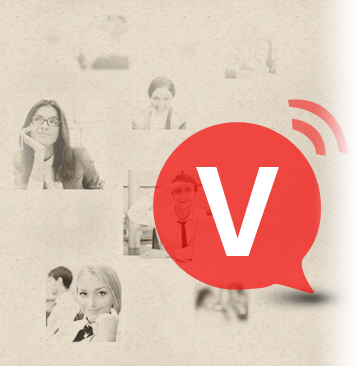 Whether you pick up your messages by phone or listen to them from any e-mail account, the VVO makes it easy. On the go? You can transfer calls live to your cell phone, or let the caller go to voicemail and receive a text message when a message is left on your system. Unlimited incoming minutes on local number. live call transfer time and toll free numbers. Moving an existing number to us? If you would like to move an existing local or toll free number to us, you may do so easily on our order form under the “Other Options” section.